BRIGHTEN IT UP! 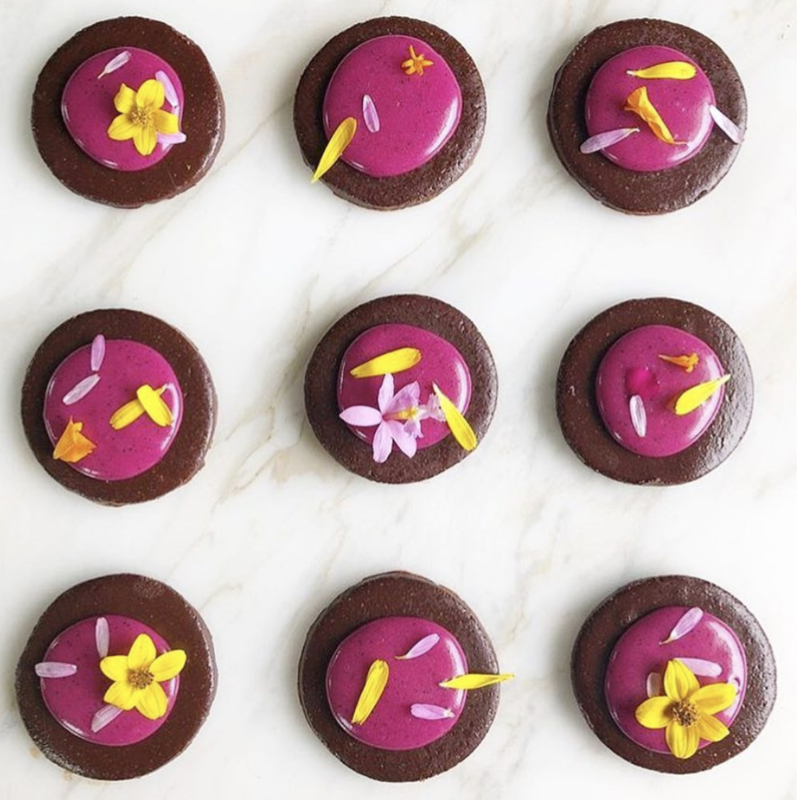 Add 1 tsp to smoothies, granola, raw desserts, yogurt, juice and anything that could sing in purple hues. Dilute dragon fruit powder and sugar with 2 oz of hot water. Stir well to dissolve clumps. Add lemon juice, ice and water. Enjoy! 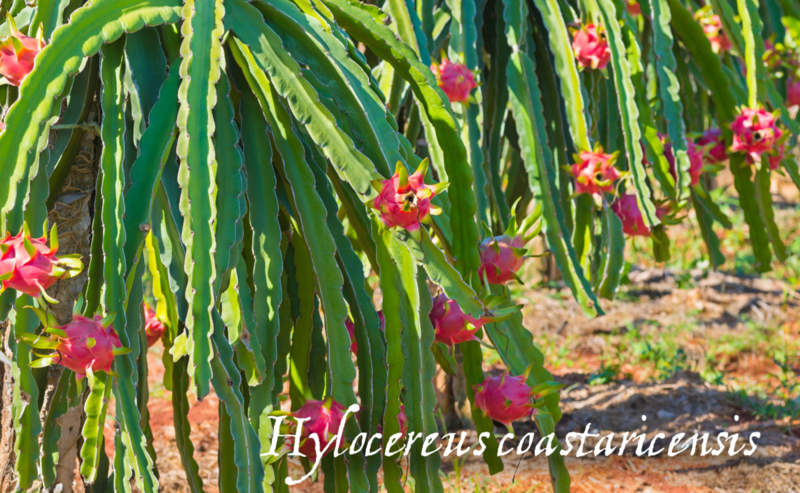 Blooming from Dr. Seuss-ical cactus trees, Pitahaya, or Dragon Fruit, is a bright fuchsia conical wonder to the eyes and taste buds! Indigenous to Costa Rica (its white-fleshed cousin native to Mexico), it is an important, sustainable desert crop for both food and medicine. 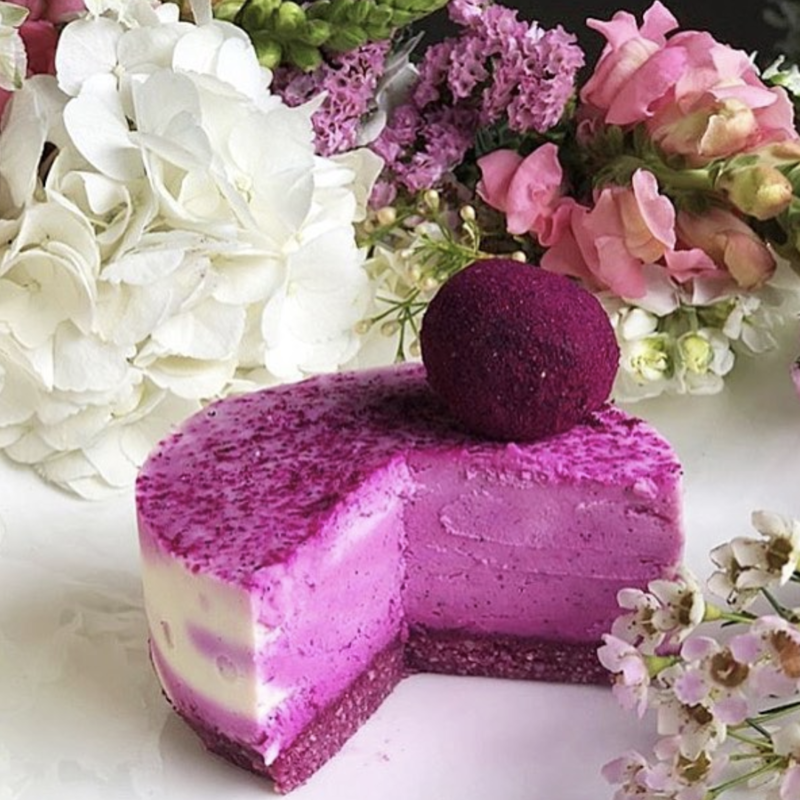 With unforgettable vivid magenta hues, Dragon Fruit is loaded with antioxidants, fiber, Vitamin C and B, and will have you groovin' under the sun---even on a gloomy day! Also called "Strawberry Pear", its flavor is somewhat of an earthly Willy Wonka creation with refreshing, subtle tropical notes of kiwi, strawberry, watermelon, and pear. This "Belle of the Night" blossoms under the moonlight and relies on nocturnal pollinators to continue the flow, under the glow, fruiting 5-6 times annually. 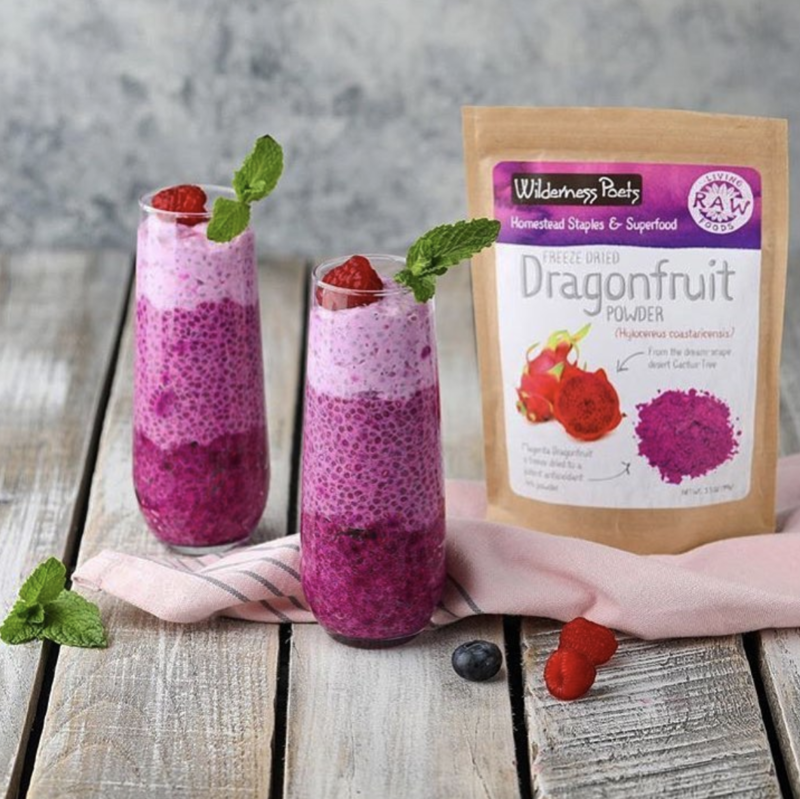 Origin: Wilderness Poets Dragon Fruit Powder is grown in China. 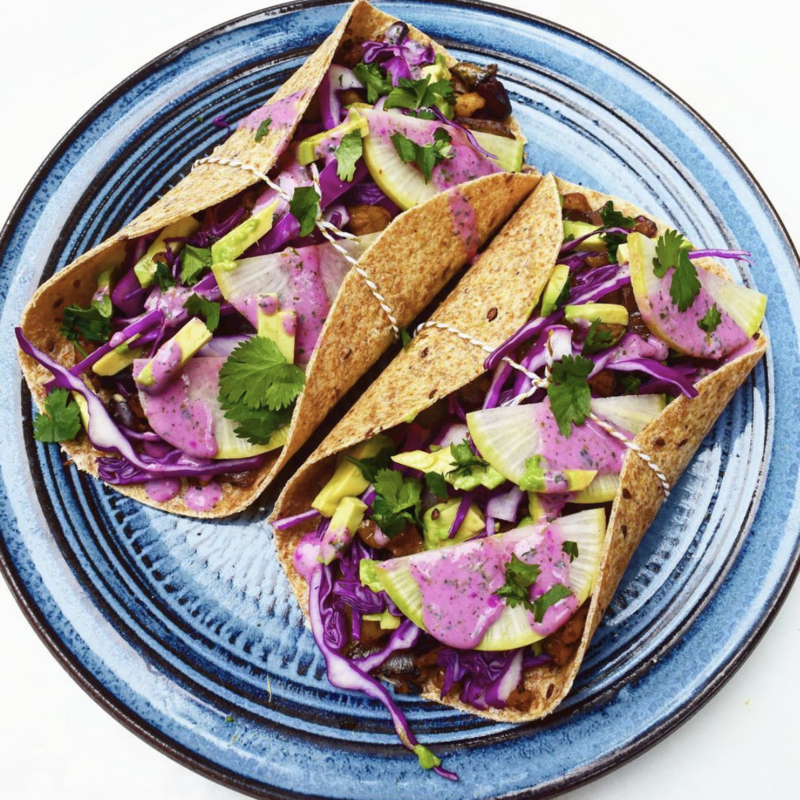 It is produced in a BRC certified facility (a global food safety standard certification). It meets the highest standards of quality and sustainability. Stringent and frequent third-party testing guarantees safety and compliance. Each lot is tested for pesticides, heavy metals and microbials. 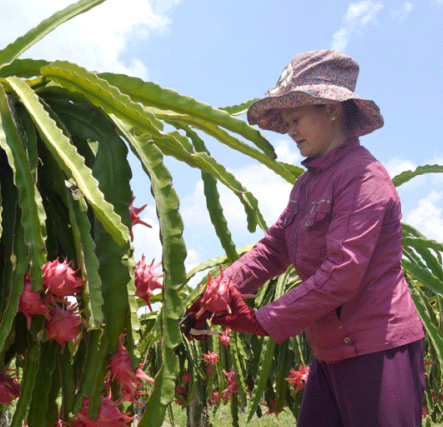 Chinese women in the nation's southern Guangxi Zhuang Autonomous Region have increased their revenues by planting dragon fruits. Link to article: Dragon Fruit Business Increases Women's Wealth in S China.